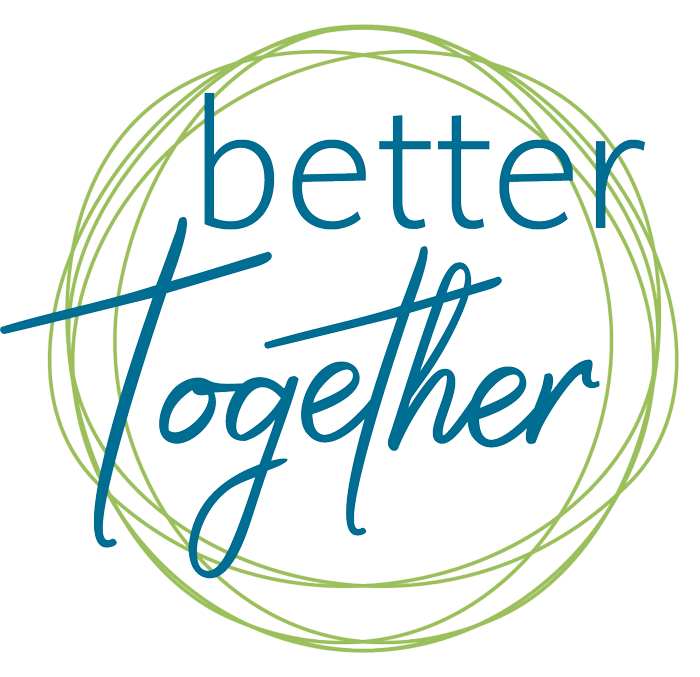 Better Together;teaches you why and how to design a part of your homeschool day where the entire family from toddler to teen can learn together. 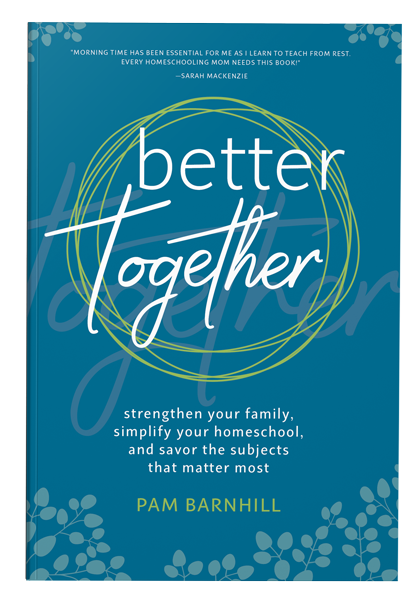 Homeschool moms are loving the practical advice and inspiration in Better Together. My children are young, so it’s easy to be focused on our struggles instead of our goals. This book was the boost I needed to set my eyes on the prize and keep on keeping on adding “truth, goodness, and beauty” to our day. 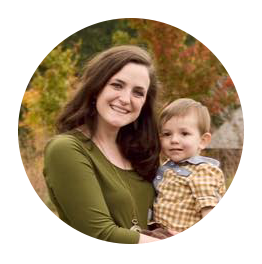 Pam Barnhill weaves a beautiful thread made of practical advice, humor and true support and understanding for what it means to be a homeschooling mother. Better Together comes into the confusion and helps you feel like someone has come alongside you, showing you how to do this Morning Time thing and - most importantly - why it matters. 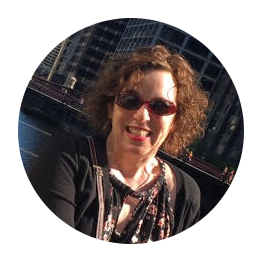 Pam Barnhill leads us back to the heart of homeschooling which is HOME. 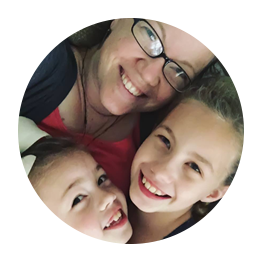 She lays out a rich banquet of options to help any homeschooling parent start at their child's level and learn how to make Morning Time the most connected part of of their homeschool day. 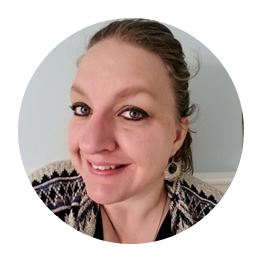 Pam will inspire you to a grander vision for your homeschool while providing realistic advice on how to make it happen in the day-to-day! 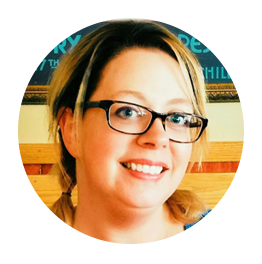 An award-winning educator and former journalist, she has a knack for breaking down big tasks into small, manageable steps and getting to the heart of the stories her listeners want to hear. 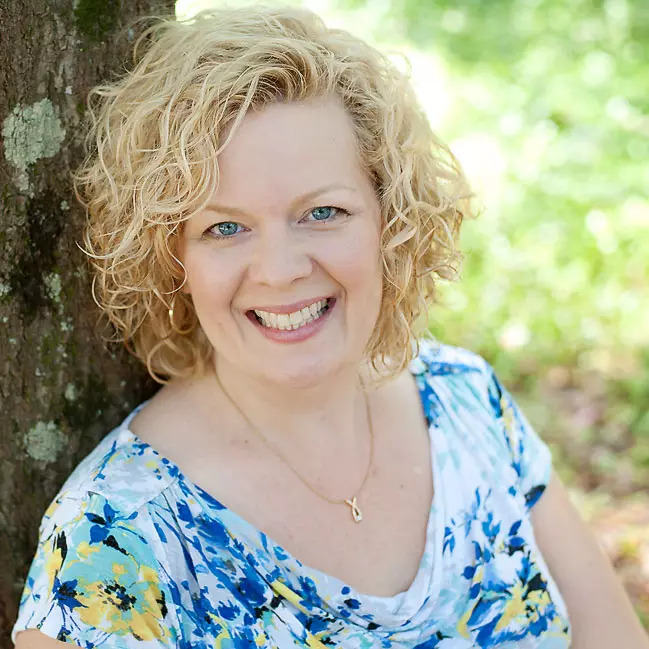 Pam is the host of three popular homeschooling podcasts — The Homeschool Snapshots Podcast, Your Morning Basket, and The Homeschool Solutions Show. She lives in the Deep South with her husband, three (mostly) awesome kids, and three slightly neurotic dogs. For press inquiries contact info@pambarnhill.com. Don’t wait! Order your copy today.